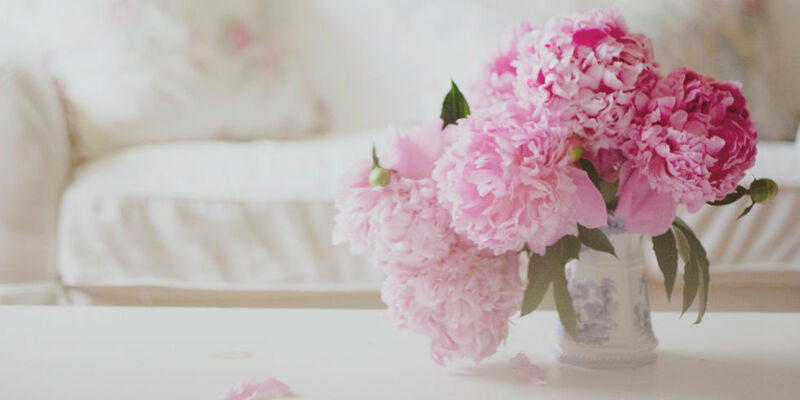 Here are some things that you need to know about the history of peonies. It is July and Peonies are in – big, brilliant, and fragrent – and ready for us to ship to you NOW!! Go to our cooperative’s website, http://www.arcticalaskapeonies.com to place your order. You’ve heard about Alaskan Peonies – now is the time to experience them!! The weather has perked up and our Spring season is looking great though a little bit warm. Temps have been running in the high 70’s and low 80’s during the day for the last 2 weeks and is forecast to continue. Our Spring root order arrived Monday and we’ve been busy getting it offloaded and stored so that our peony growers can pick up their orders. Had lots of growers come to help with the offload. They were able to pick up their own roots at the same time. Ours are safely stored in our chiller. Planting starts tomorrow. After a very weird Spring, we have started cutting peonies, both buds and open flowers. The first ones went in to the chiller on the 4th of July. This fall we engaged a middle school group of kids who needed a fund raiser for a Close Up event they wanted to attend. We had about 20 kids and their advisors and almost 10,000 peonies to cut down. Three and one-half hours later with a one hour break for a bbq lunch, all of the peonies were cut down, cleaned up, and transported to our waste pile where they will gradually dry out and get burned.